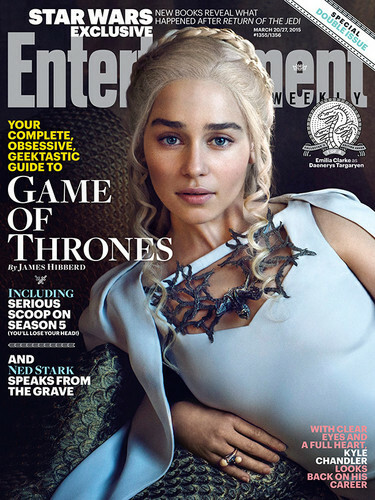 Daenerys Targaryen Season 5. . HD Wallpaper and background images in the Daenerys Targaryen club tagged: photo game of thrones got tv show season 5 character daenerys dany mother of dragons queen khaleesi mereen stormborn emilia clarke. This Daenerys Targaryen photo might contain سائن ان کریں, پوسٹر, متن, چاکبورڈ, نشانی, تختۂ چاک, سا رنگی نواز, سارنگیا, پورٹریٹ, آرچر, closeup, تصویر, and ہیڈشوٹ.